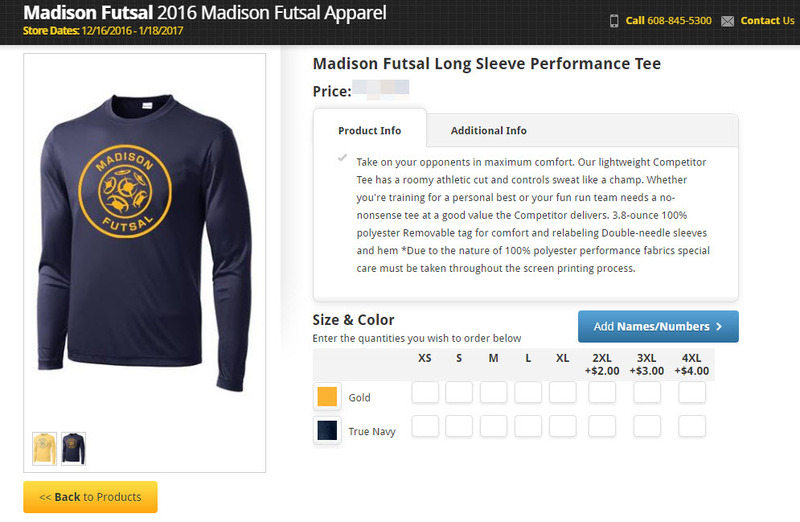 CHALLENGE: Online store for players and fans to purchase spiritwear and quality playing apparel. RESULTS: A managed store, open in a specific time window, that can present product options and allow for individual selections and purchases. The client was looking for a supplier that would be able to facilitate and deliver a consistent branding look and quality of apparel for their sports league. 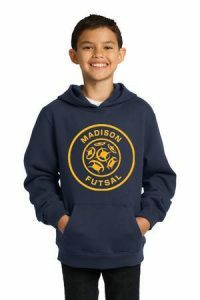 Handling money and managing a large apparel spiritwear order can be a daunting task and Madison Futsal asked about options we might have to eliminate the need for a parent or group of parents to coordinate a team apparel order. The client was interested in seeing mock-ups of products with a new logo that would help in a re-branding launch for the league. 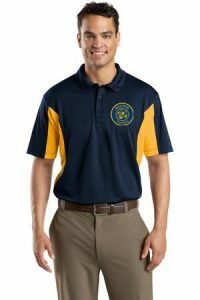 Additionally, products would span a wide range of options including hats, socks, shirts, coaching polos, and casual sportswear. 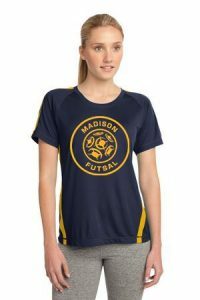 Think it Then ink it worked with Madison Futsal for product selections and to iron out the details for the online store. 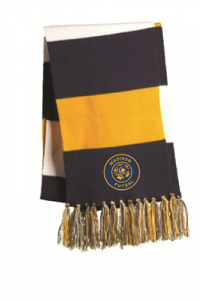 After selecting The store includes multiple products with color and sizing options for all ages. 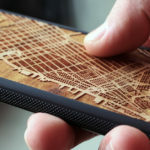 A schedule was determined for the store to run for 1 month ending with a final deadline for order placement. At the cut-off date, all orders are processed and fulfilled through our Verona, WI production facility. Besides making life easy for team managers and parents, what made this a special project was elevating a team spirit with high quality performance materials stamped new logo. 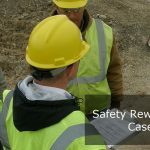 Each piece of gear is another notch of pride for the entire organization. 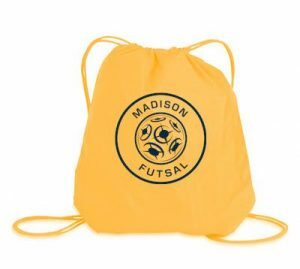 Madison Futsal is the only Futsal league in South Central Wisconsin that is affiliated with US Soccer and sanctioned by United States Youth Futsal. 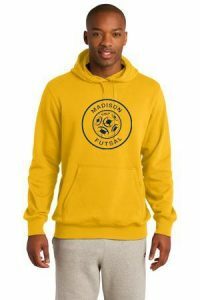 Madison Futsal offers the only form of indoor soccer approved by FIFA in its true and authentic form. 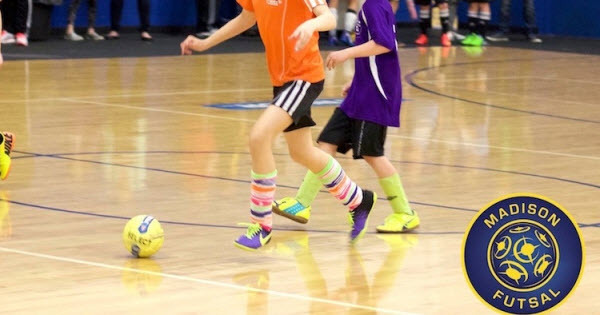 Madison Futsal promotes strong research & evidence-based technical/skill development, high player executive functioning (ability to make the right decision under pressure) and quality development.